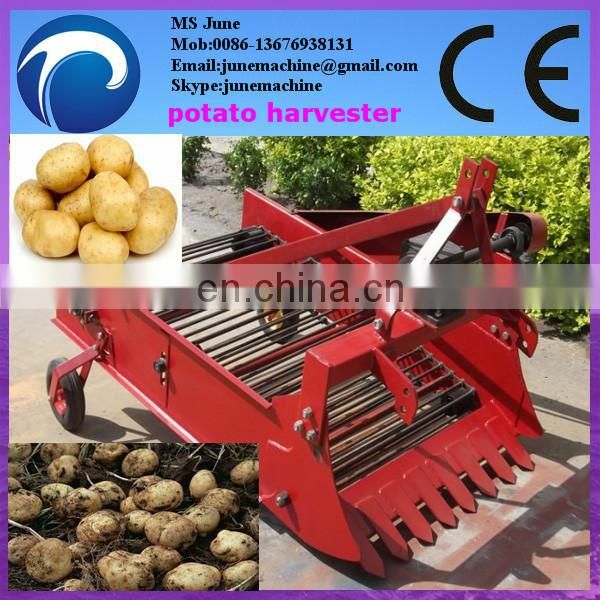 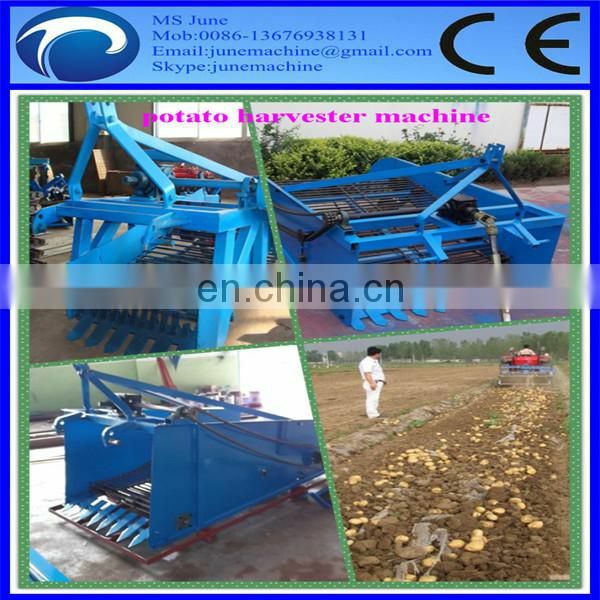 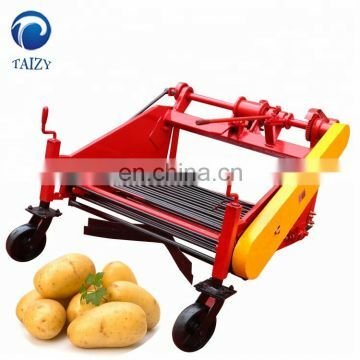 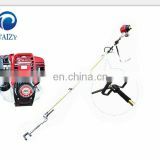 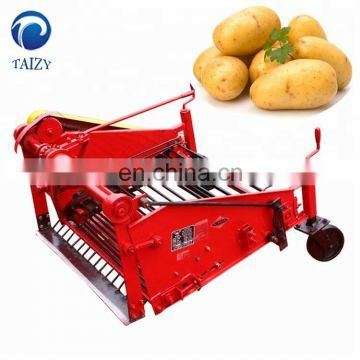 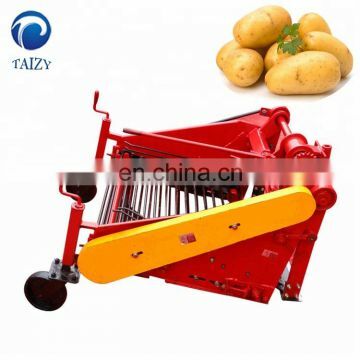 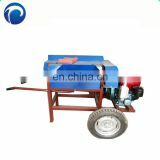 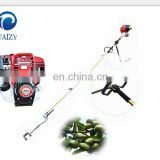 This series potato harvester not only used for potato and also for sweet potato, garlic, onion and other root crops. 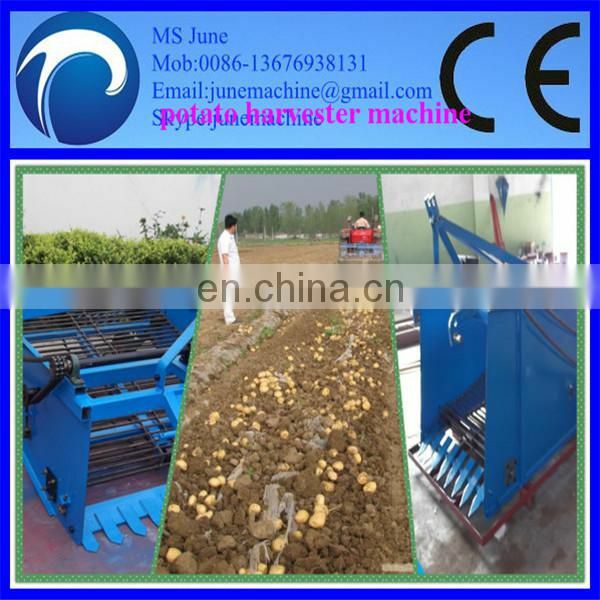 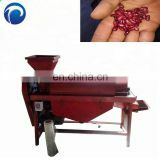 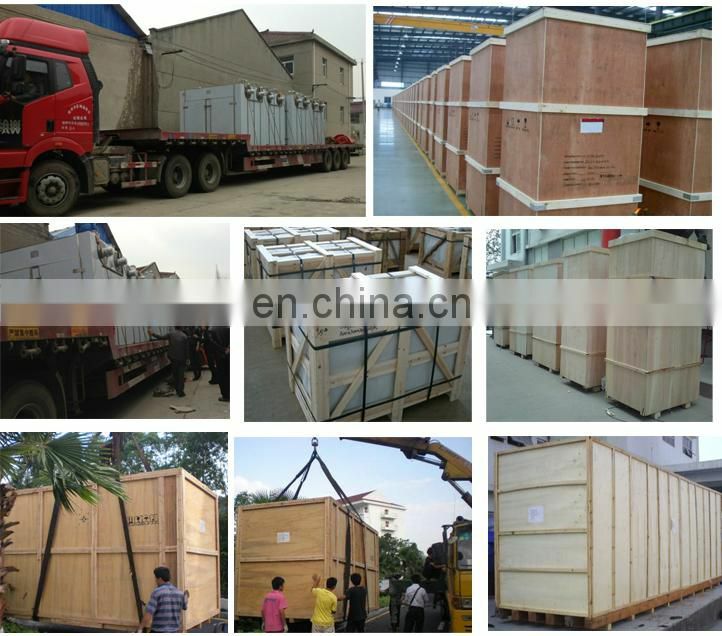 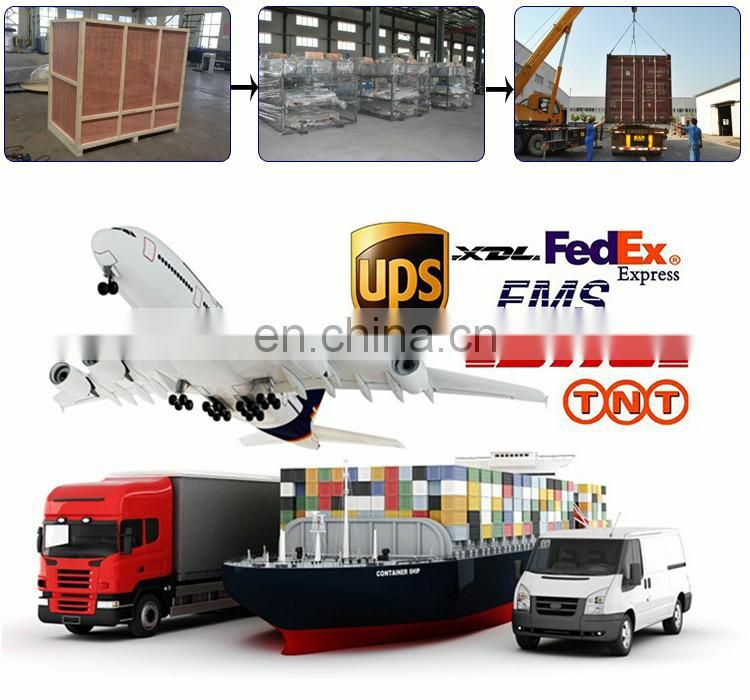 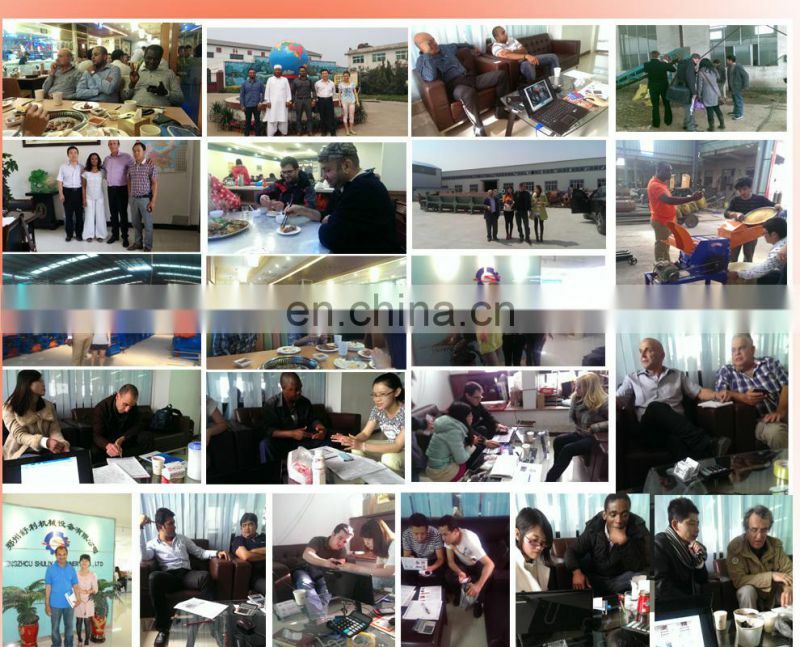 This machine is composed by seeding-cut equipment, ground wheel, digging blade, conveying chain, sorting screen etc. 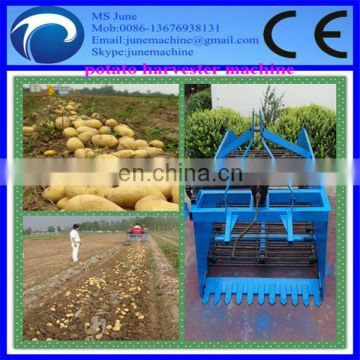 So it could finish from seeding cutting to sorting in one time. 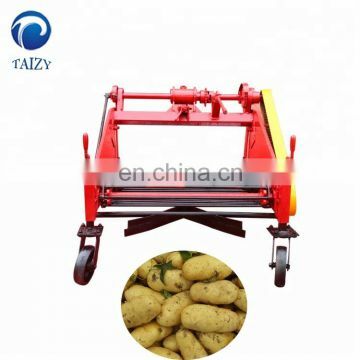 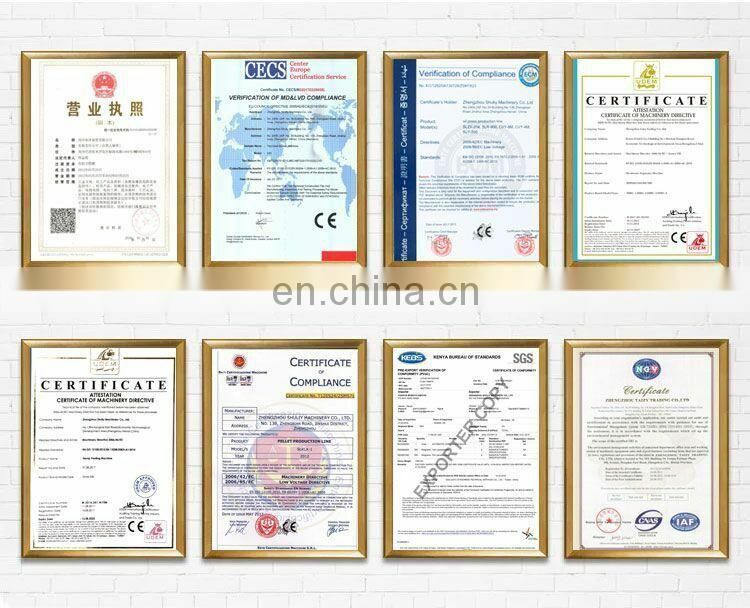 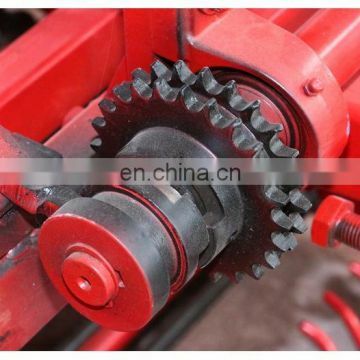 And also it is designed by intermediate transmission or left-side transmission, so this machine could be driven by different PTO types tractors.